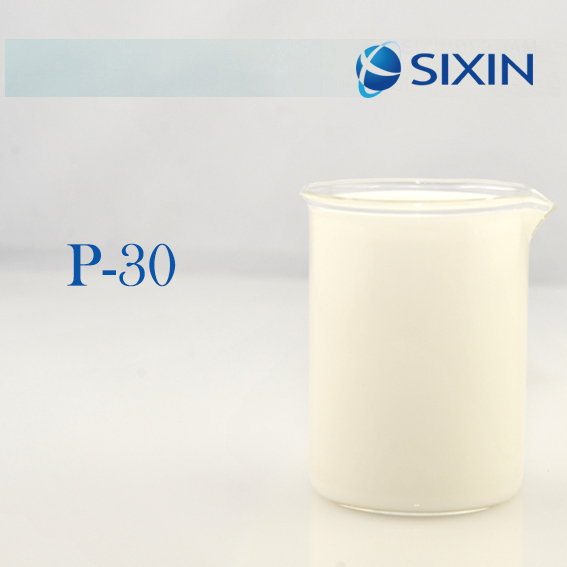 ● SIXIN® PM-30 is composed of higher fatty alcohols and fatty acid derivatives. 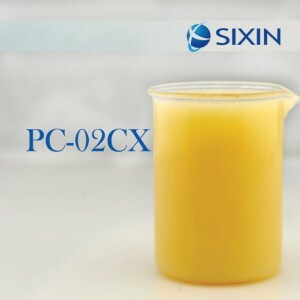 ● Application temperature range is between 25℃(77℉) to 45℃(113℉). ● The product is stabilization during the storage period. 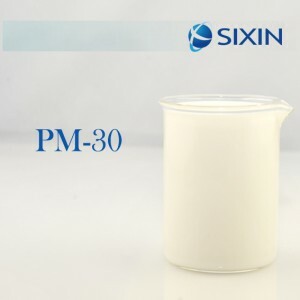 ● The pumping flow is stable during use. 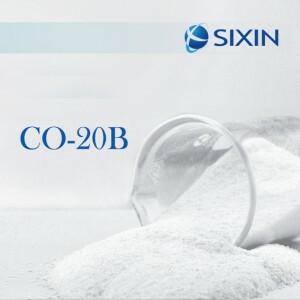 ● Good antifoam and foam-suppressing performance. Note：The information above is for reference and shall not be deemed as a technical indicator. The pH value is tested with precise pH indicator paper(5.4-7).